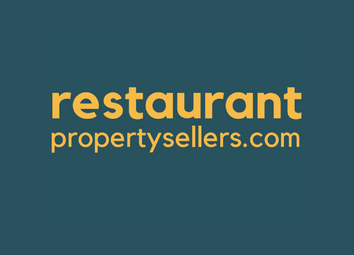 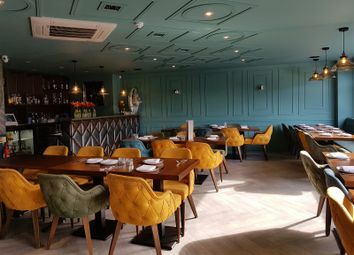 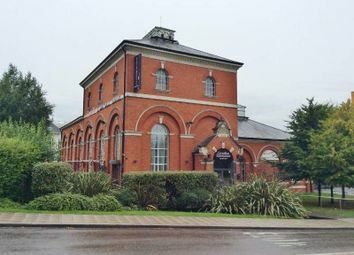 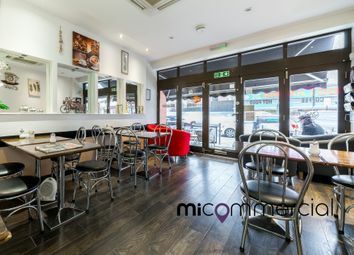 A brilliant opportunity for an interested buyer to acquire A popular, mediterranean influenced cuisine restaurant situated in north london is now on the market. 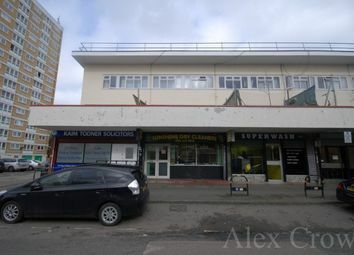 Alex Crown are delighted to offer this brilliant dry cleaners for sale in Wood Green, N22. 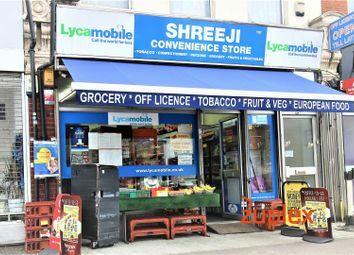 Located in densely populated area on small parade of shops. 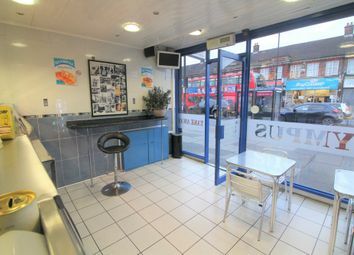 The unit has a lovely kitchen area, staff toilet, spacious shop floor and a stock room. 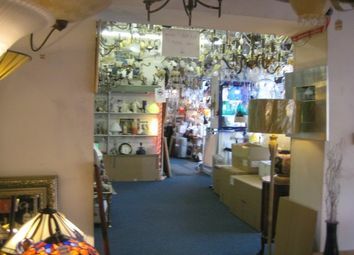 Rare opportunity to acquire a lighting business established 30 years ago by the current vendors. 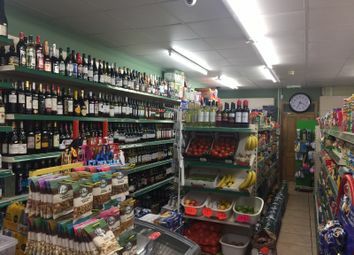 The business has a highly regarded reputation within the Industry not only as retailers, but also offering wholesale as well as being Importers. 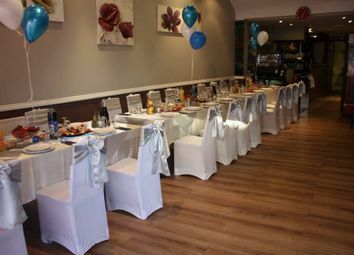 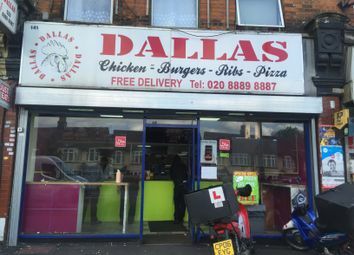 Indian Takeaway for Sale in Haringey, North London Restaurant Property Sellers is proud to present this popular and well established Indian Takeaway for Sale in Haringey, North London. 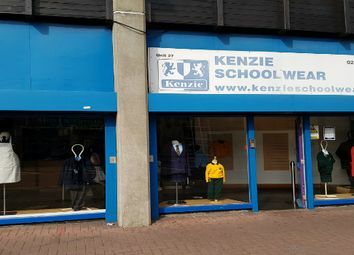 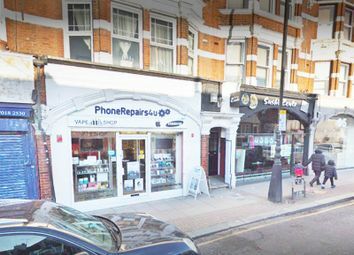 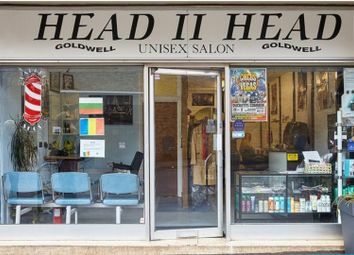 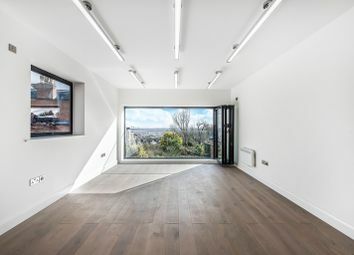 Located on a busy street of Turnpike Lane.